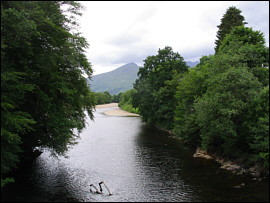 The River Orchy flows out of Loch Tulla for a distance of about ten miles to Loch Awe. 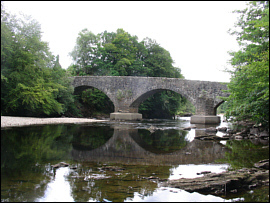 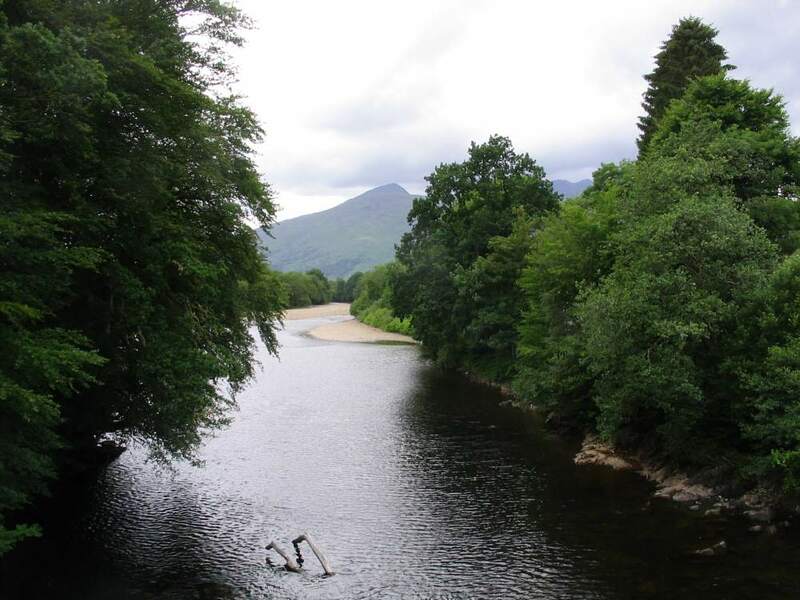 One of the most attractive rivers in the west highlands, the Orchy is a significant part of the Loch Awe system, not only in terms of salmon fishing, but as the main spawning stream. 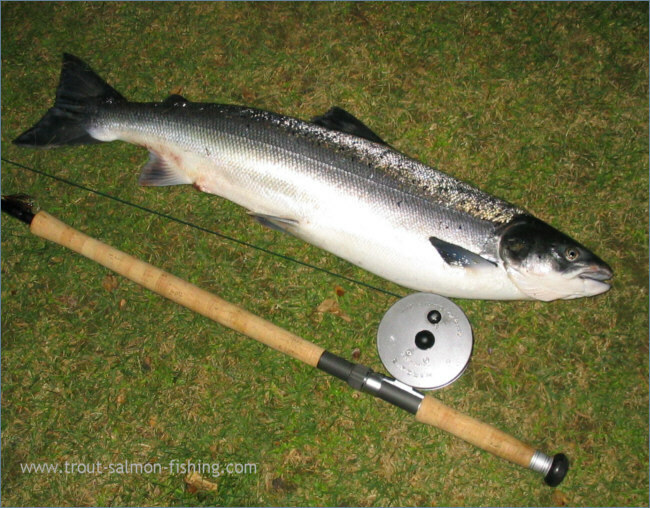 The annual catch on the Orchy is in the region of 300 salmon. 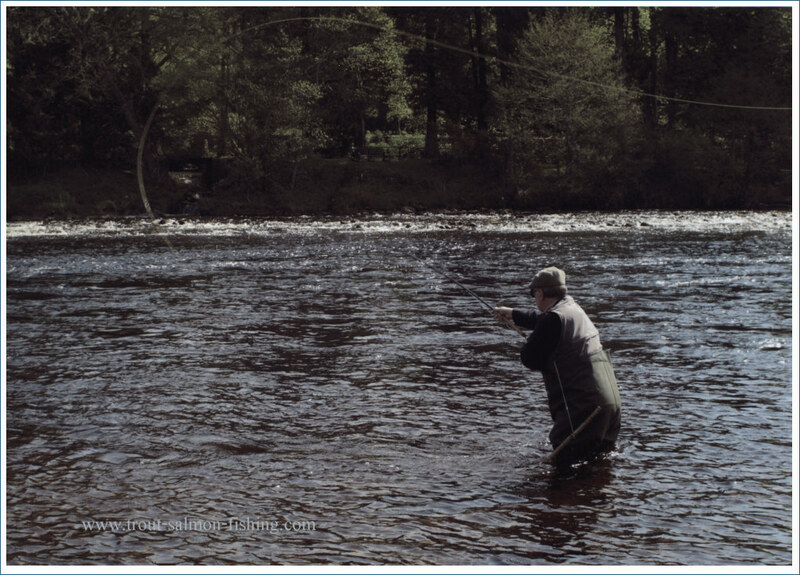 Before the building of the barrage on the River Awe, salmon would be expected in the Orchy by March or April but the early running salmon are now held up below the barrage and don't now reach the Orchy in any numbers until late May. 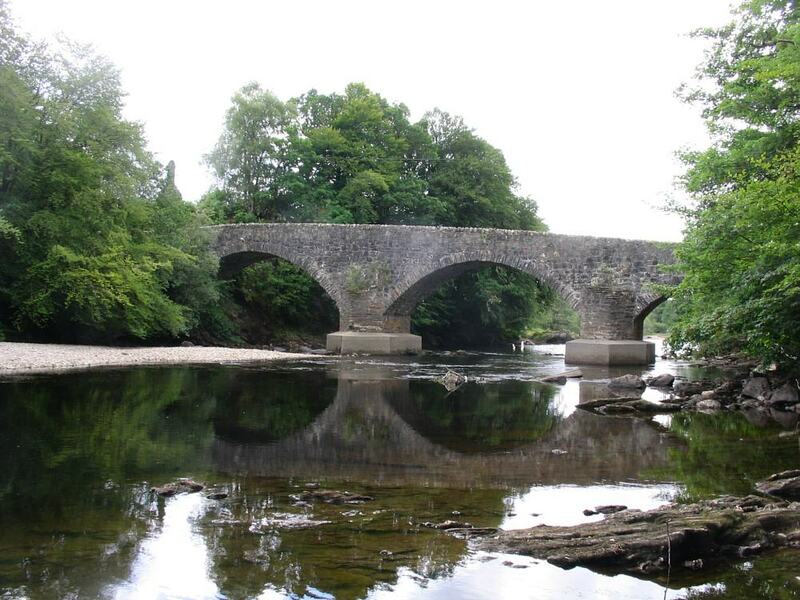 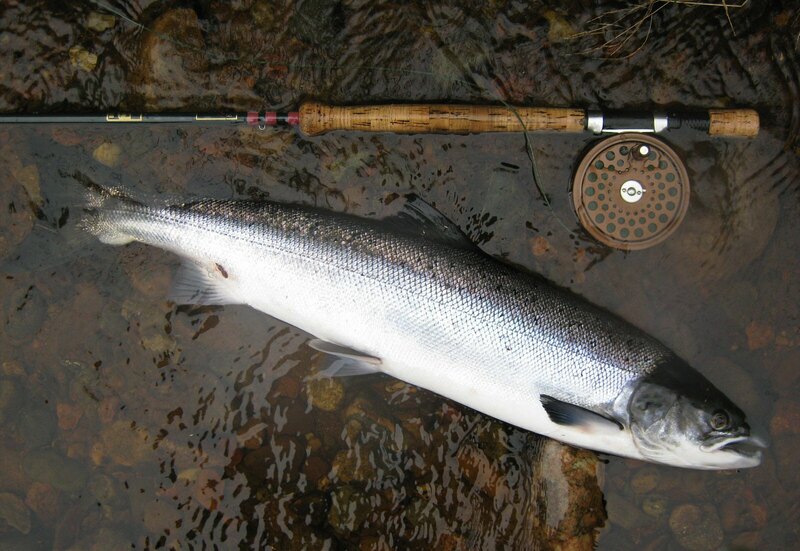 The first runs of fish tend to run up as far as the Iron Bridge Falls and will stay there until the first summer spates in June, which spurs them on towards the upper river. 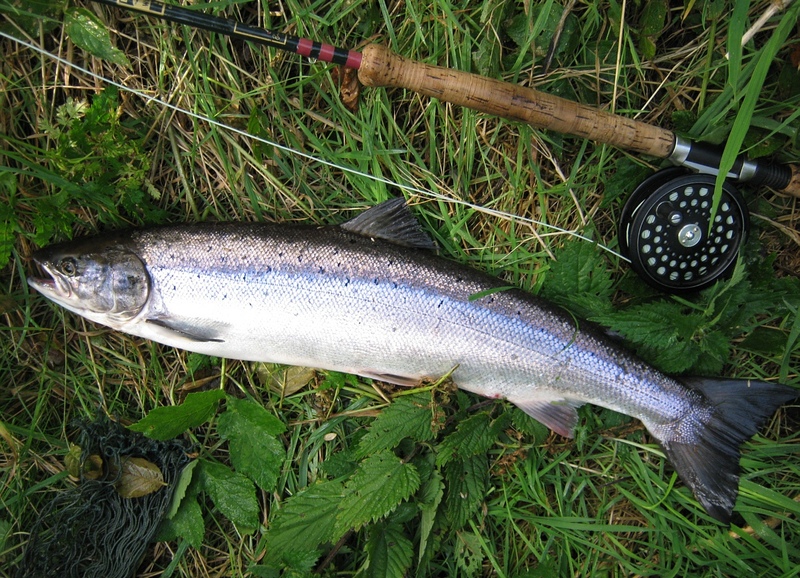 The best fishing months on the Orchy are July to September, with mainly coloured fish caught in October. 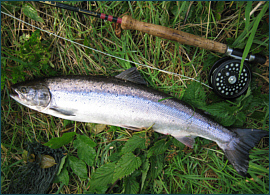 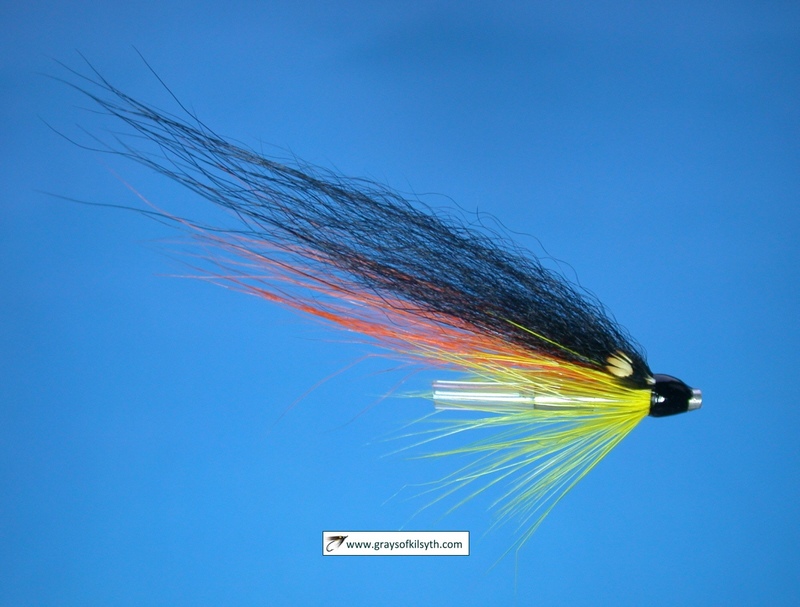 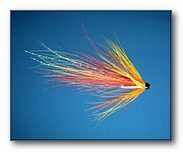 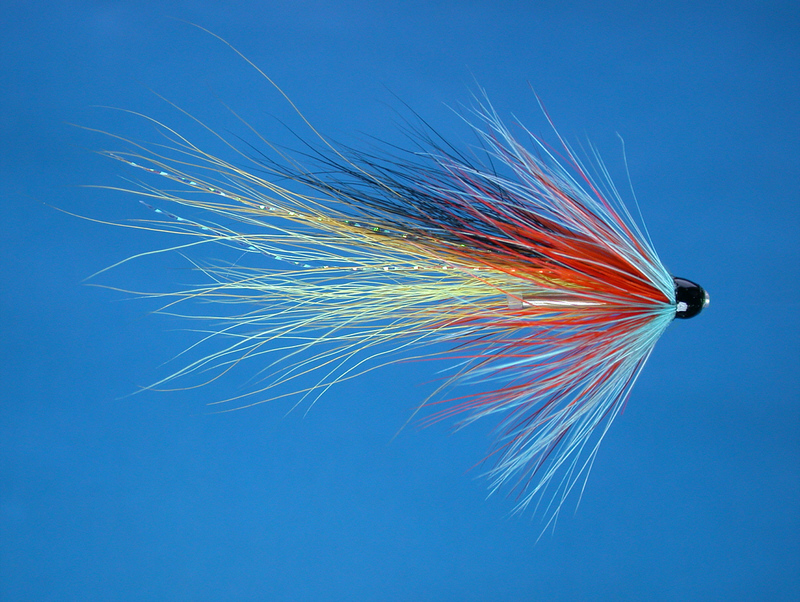 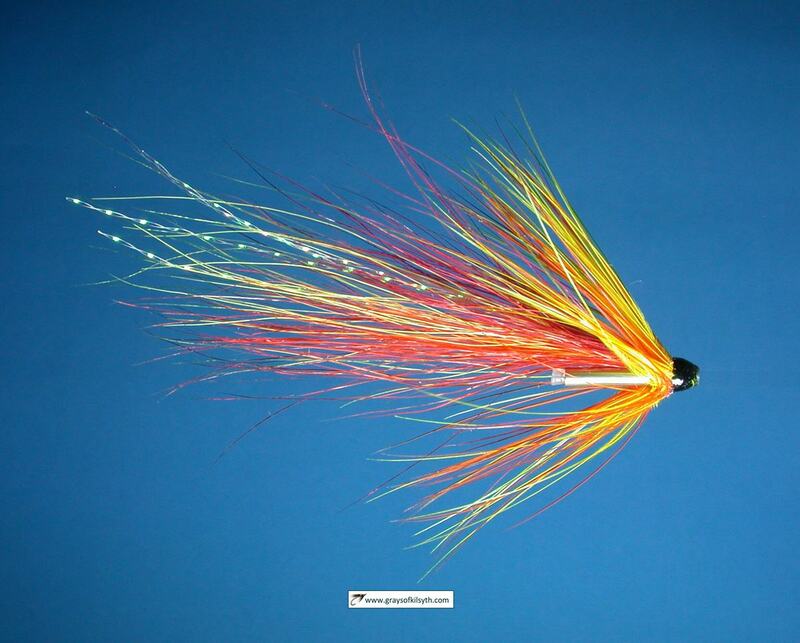 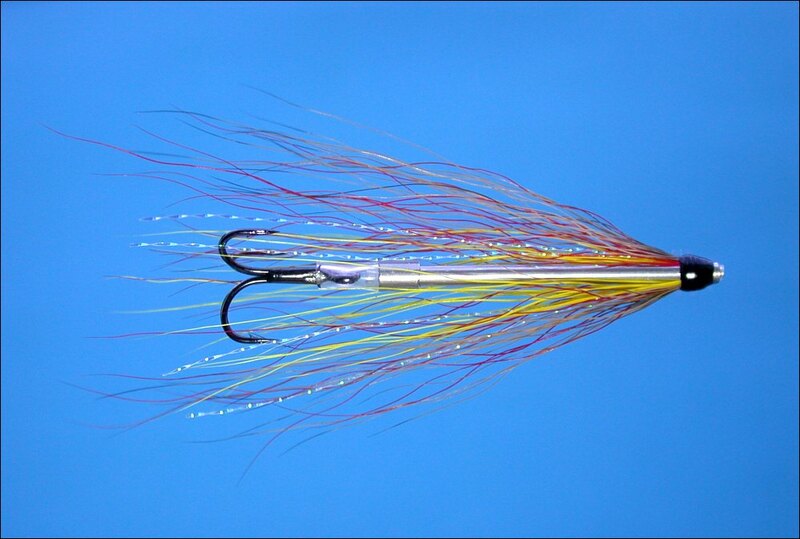 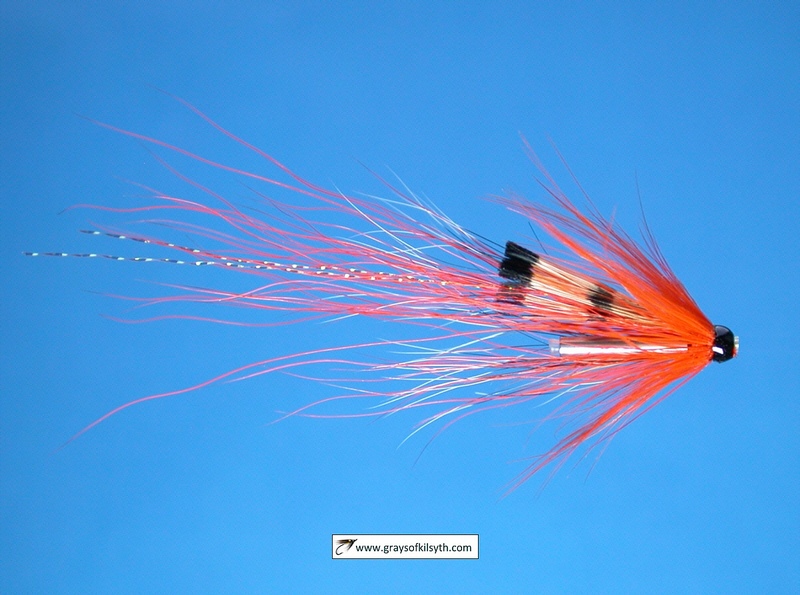 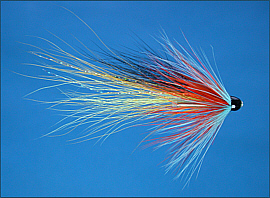 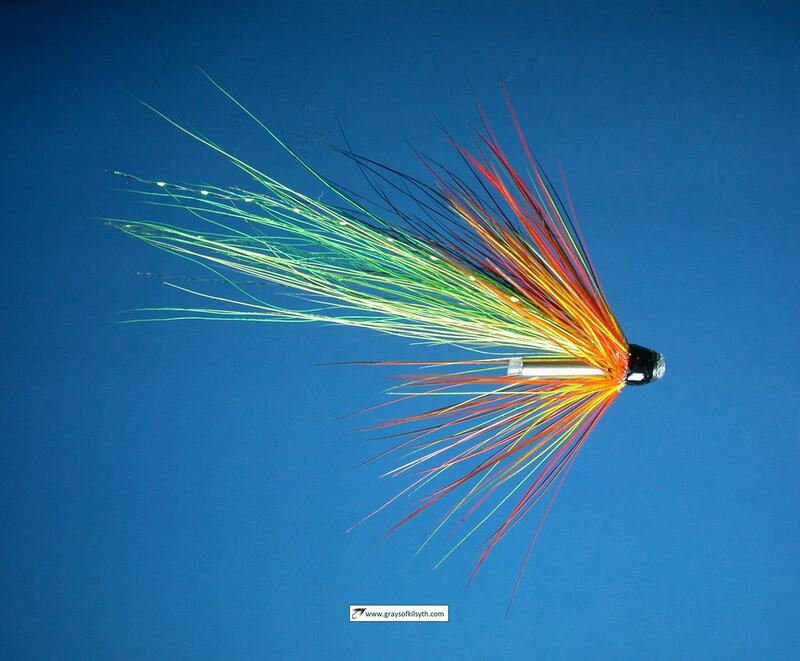 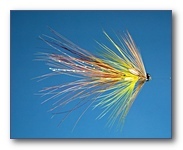 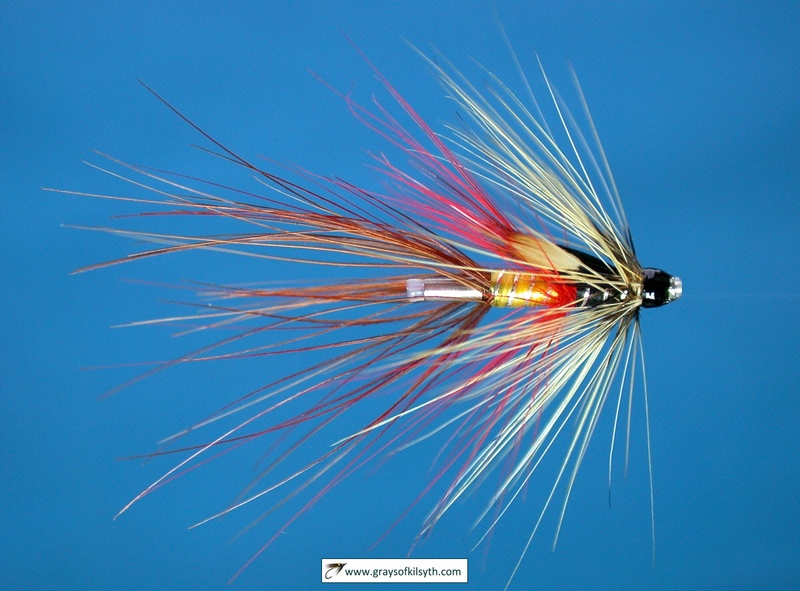 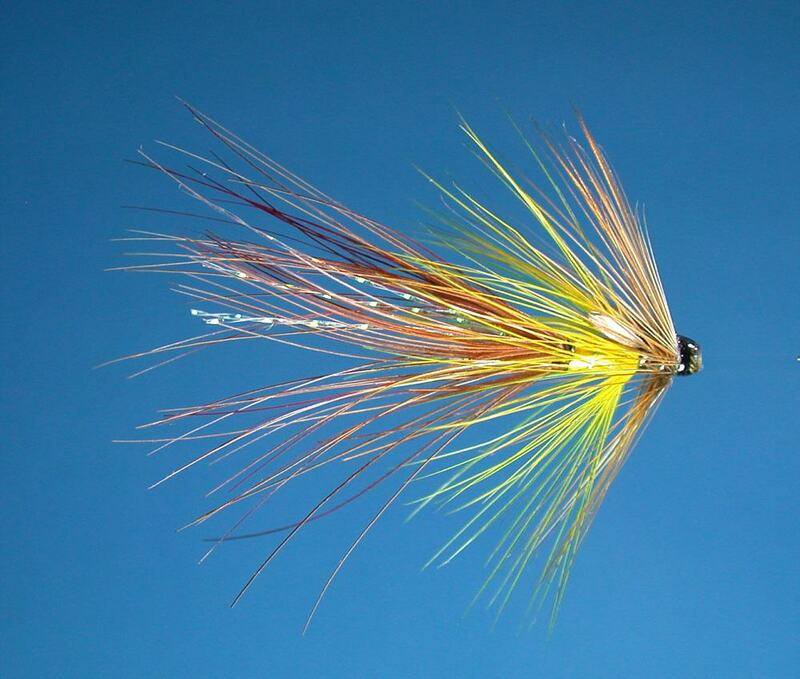 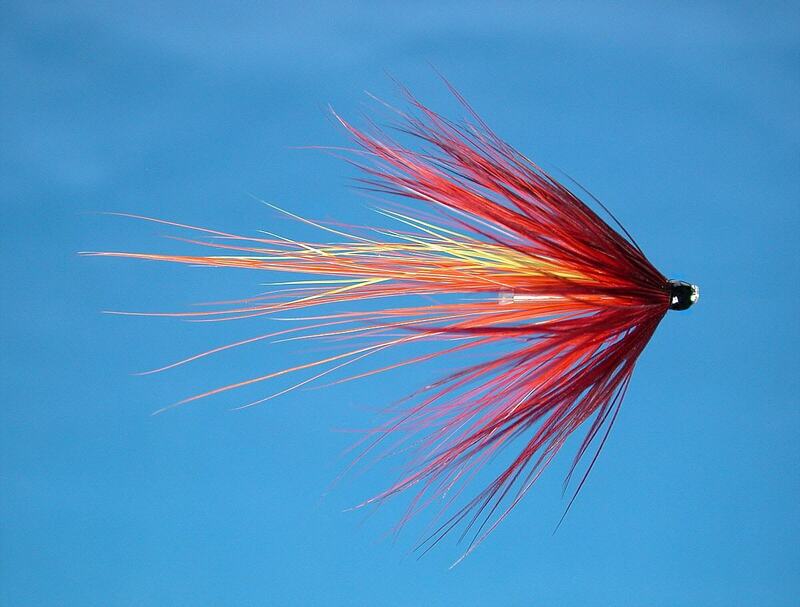 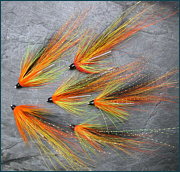 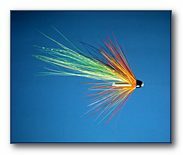 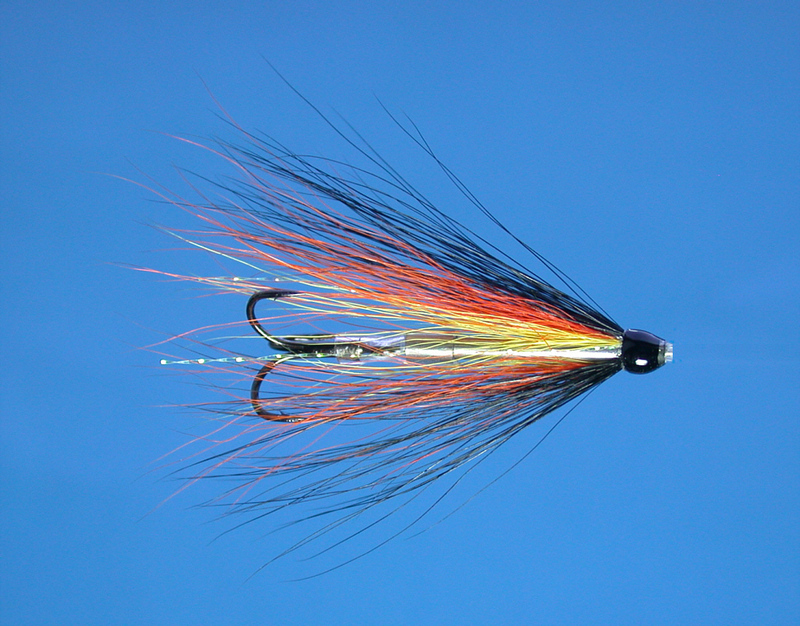 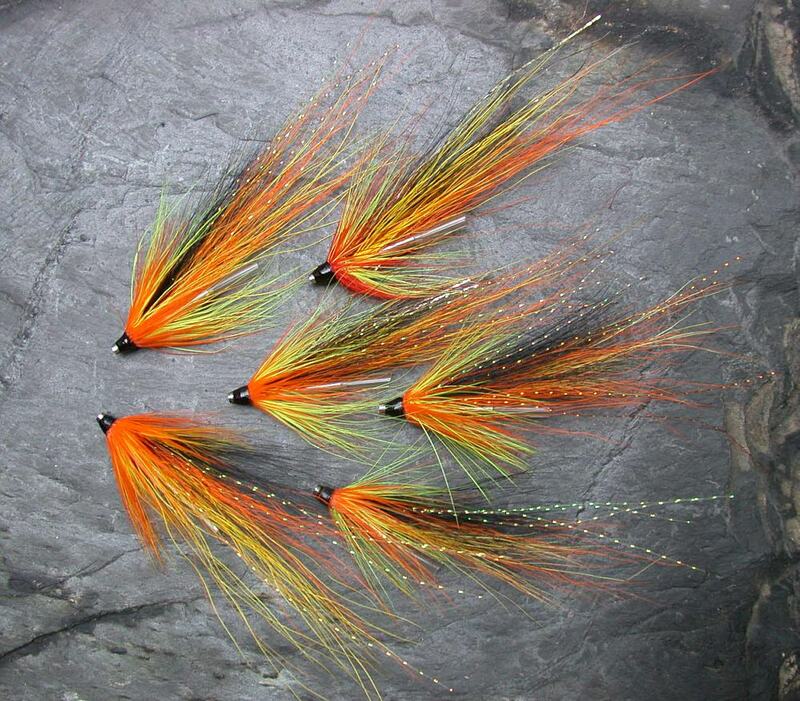 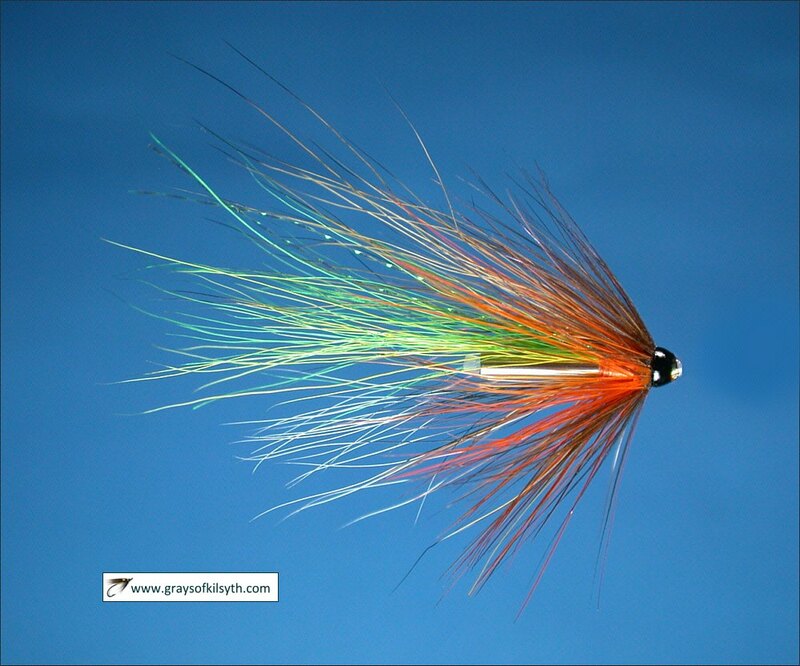 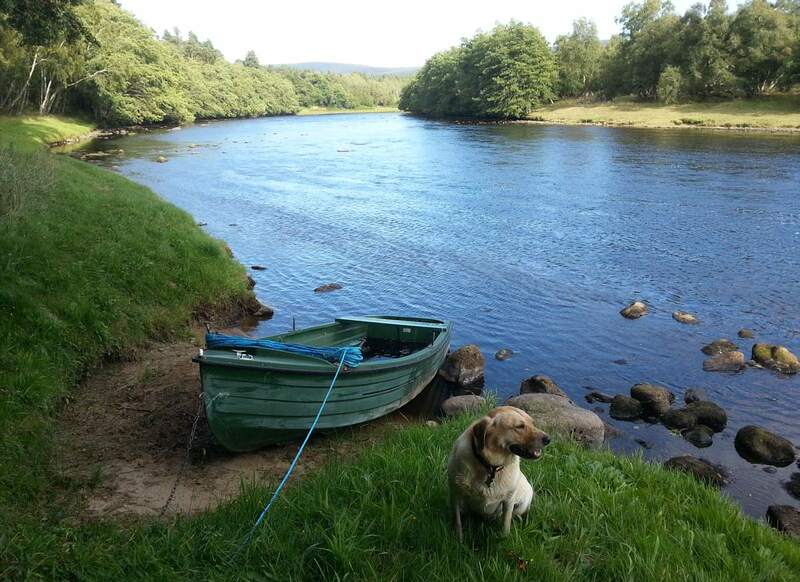 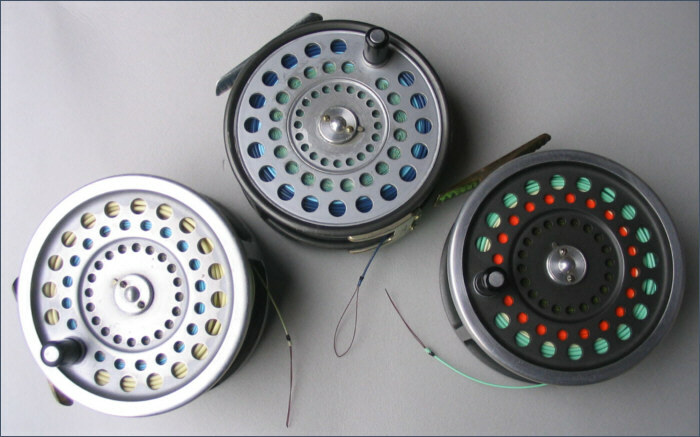 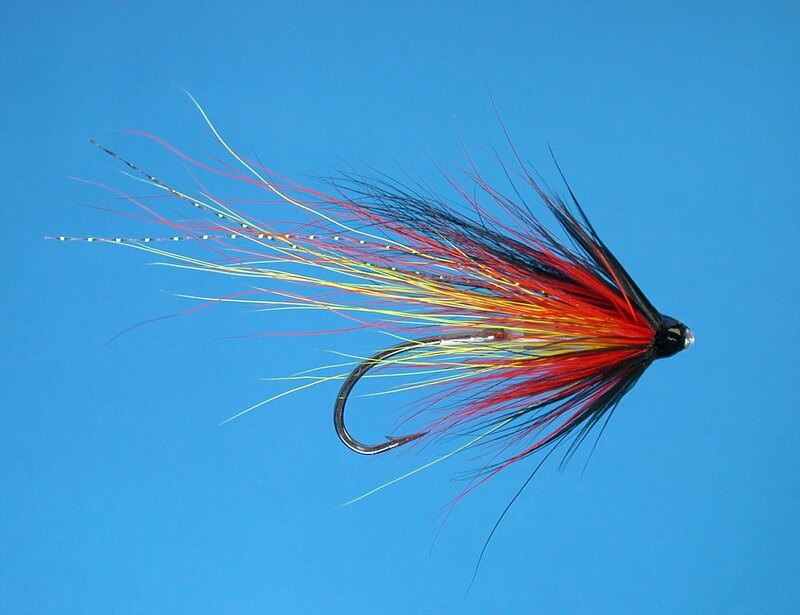 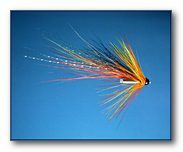 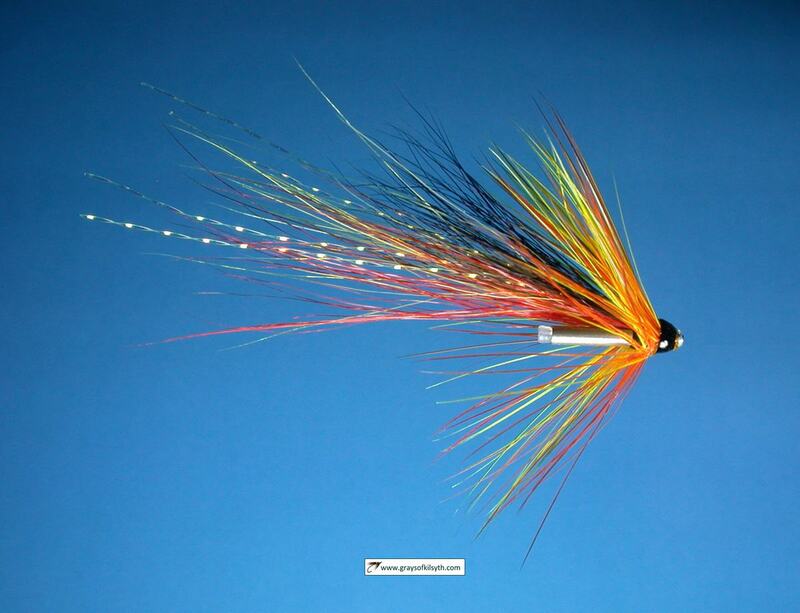 For information about fishing on the Orchy, contact Croggan Crafts, Dalmally, Argyll. 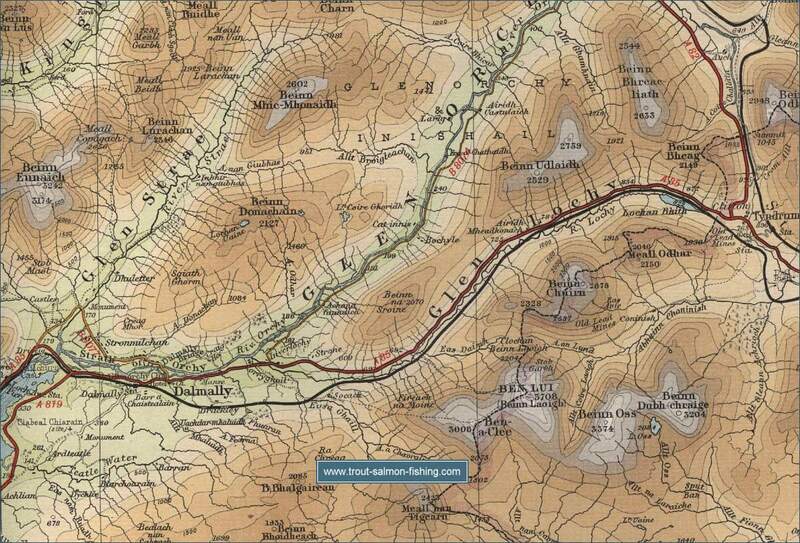 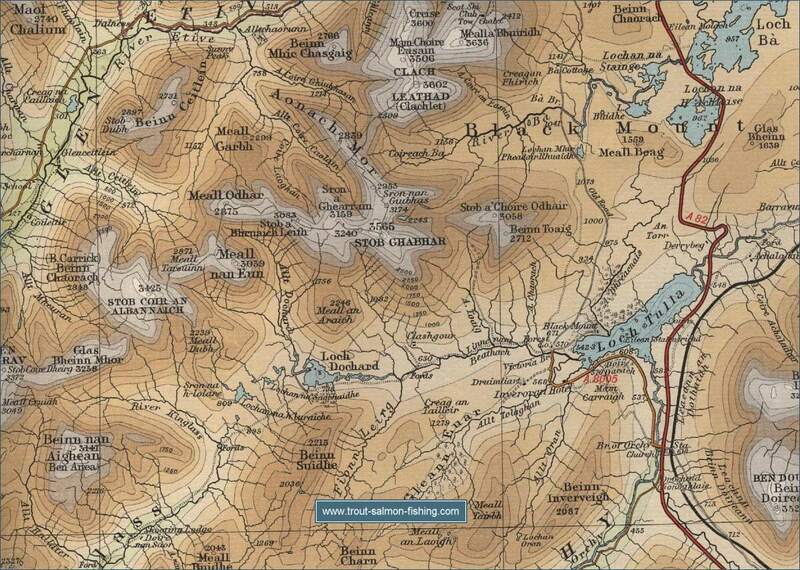 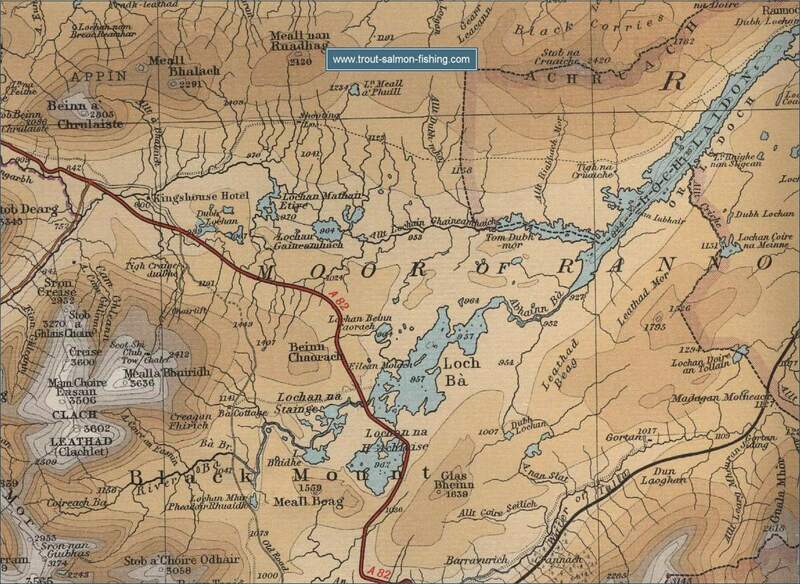 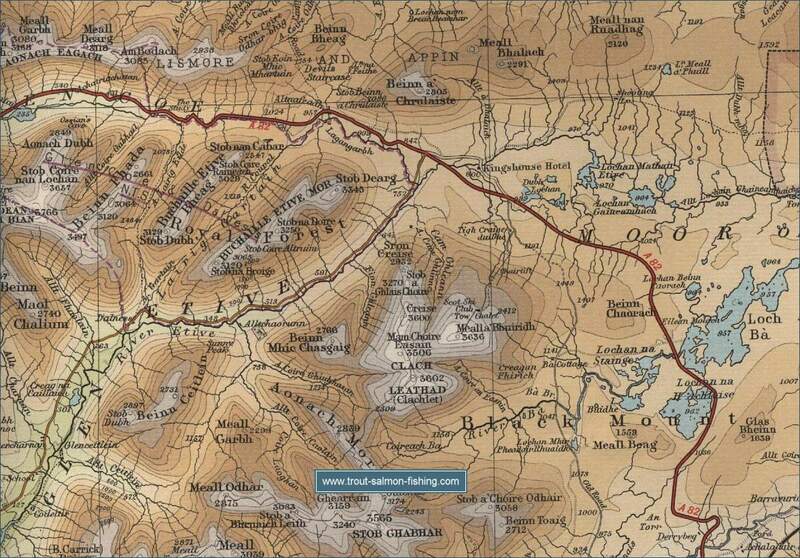 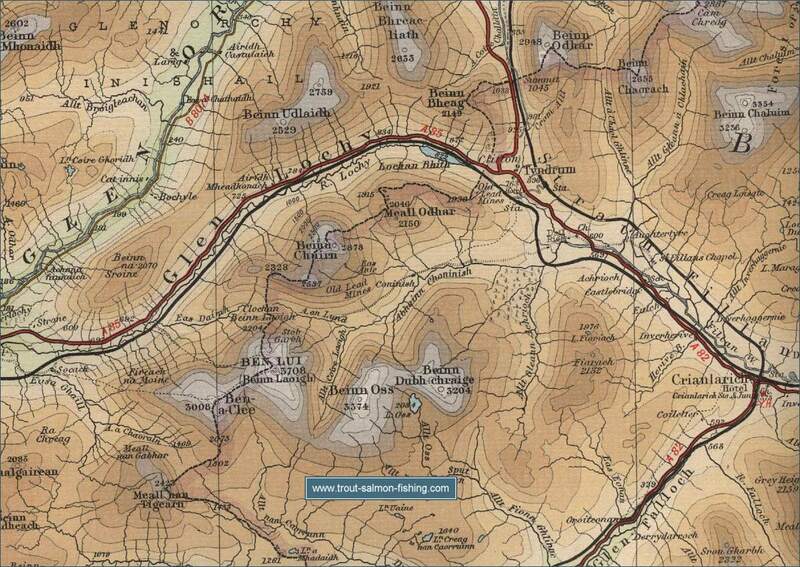 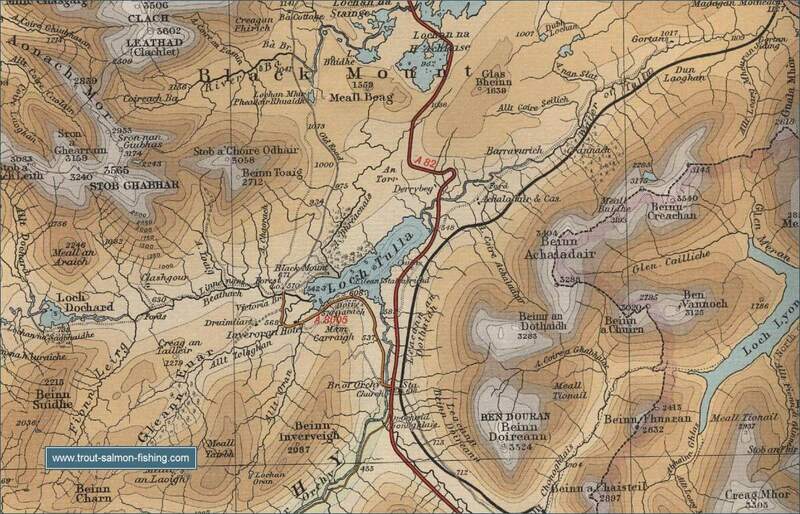 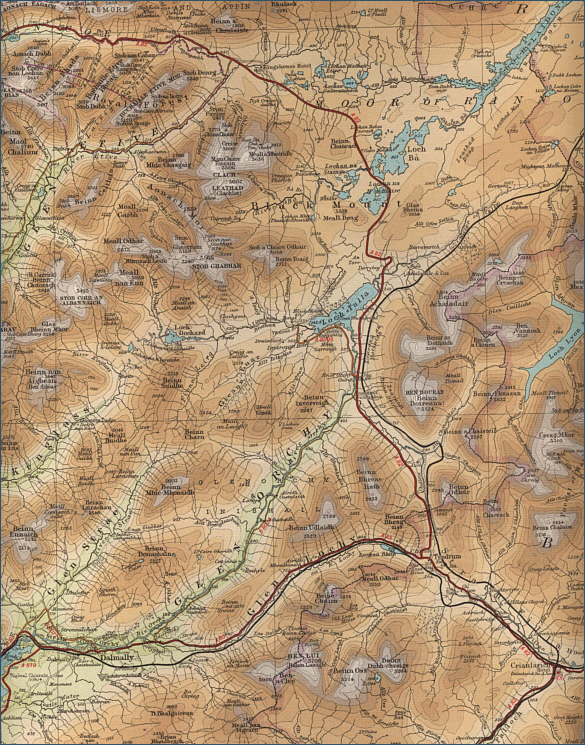 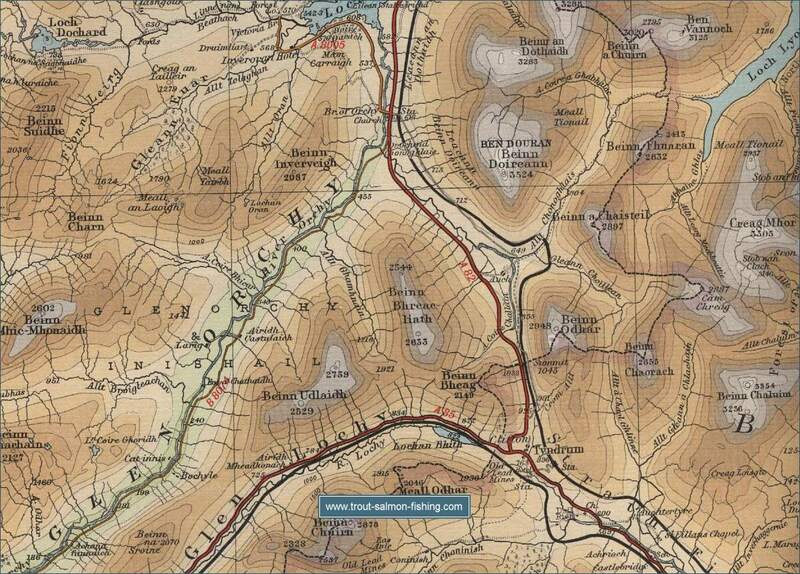 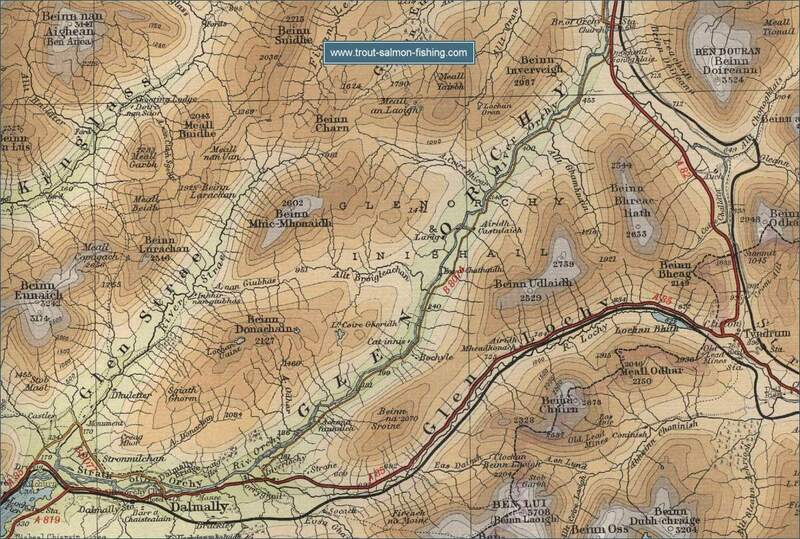 To view a larger scale map of a particular section of the River Orchy, click on a selected area of the maps below.